Putnam County is home to a wide range of industry sectors from manufacturing to life sciences to technology. 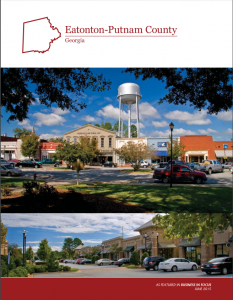 Businesses in Putnam County enjoy a stable tax structure, access to local and state incentives, a skilled labor force, and a robust transportation infrastructure. Combine our entrepreneurial spirit with the beauty and climate of the area and you’ve got a first class atmosphere for business.